Haiti. Port-Au-Prince. 2010. 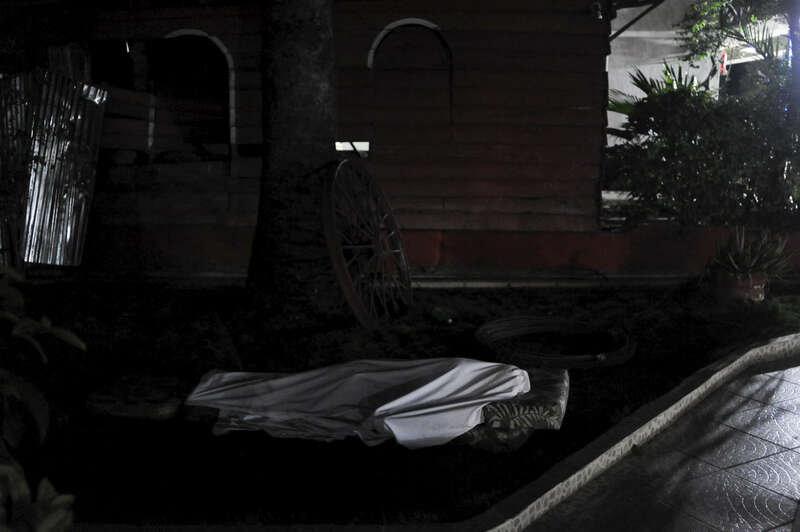 A guest at the Coconut Villa sleeps outside, fearing aftershocks. Many bodies in the street were also covered in white sheets.